On a very dreary Saturday , that looked like it would rain at any minute , Laura & I decided a movie was in order . That was after a nice lunch ....of course ( wouldn't want to sit in the movie with a growling tummy ). So we decided to go see THE GHOST WRITER at the Swansea Cinema and first have lunch at GEORGIO'S STEAKHOUSE in Dighton . We'd been to GEORGIO'S before and really enjoyed it and vowed to be back . So , here we were . We arrived around 3:15 and could pretty much park where we wanted . They have a nice sized lot plus they seemed pretty empty . We went inside to find that, besides 2 other tables of diners , we were the only ones there . That's OK ....we LOVE a quiet lunch . As we perused the menu , we looked around . 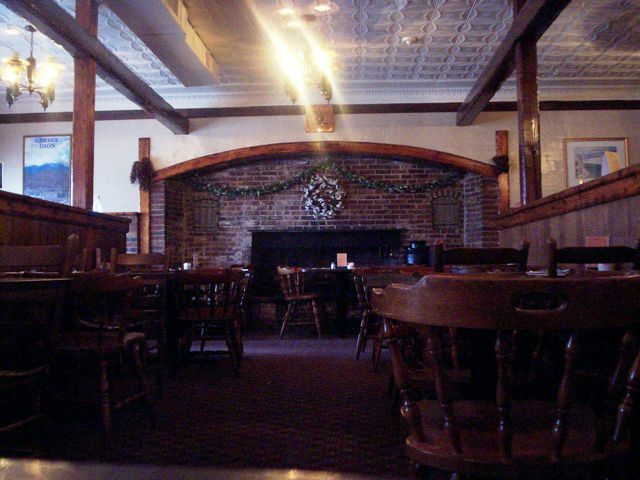 GEORGIO'S is all wooden booths and dark walls and a large fireplace against the back wall . It's intimate and comfy . They have a list of desserts written on 2 mirrors in the front of the restaurant .....cute . 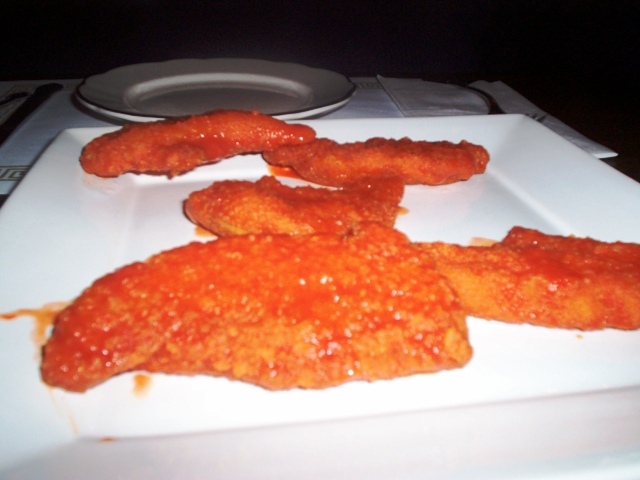 GEORGIO'S has a very nice menu with some steaks , pasta , seafood and Greek dishes . 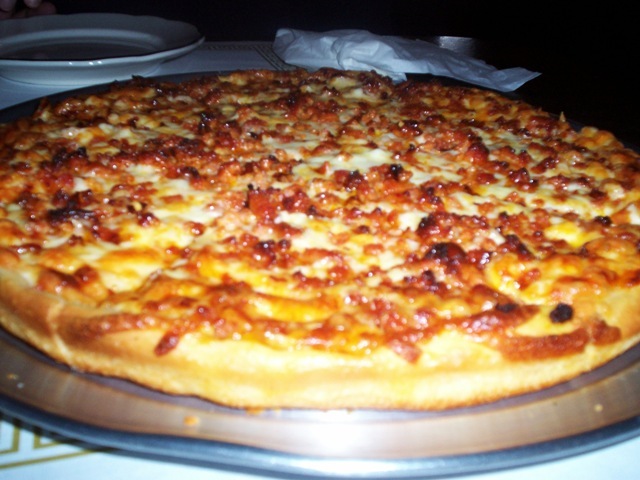 Plus they have sandwiches and they're known for their great tasting pizzas . 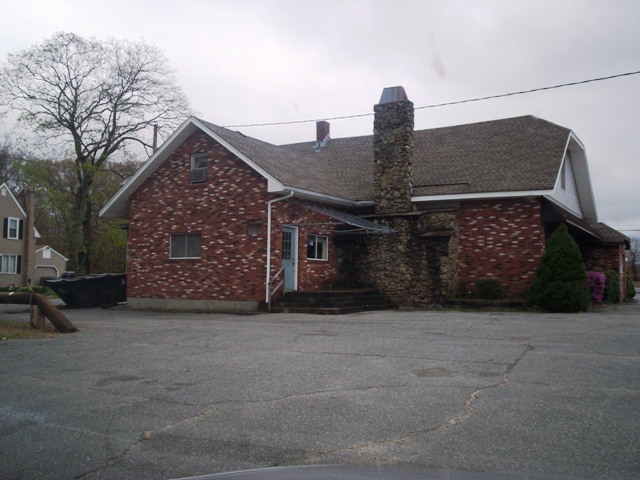 So take a nice ride out to Dighton and give GEORGIO'S a try . I know you won't be sorry . We left $ 24 ( 20% tip ) on the table for our great waitress then were off to catch the movie . Starting off to be a great day ! Hope the movie's good . 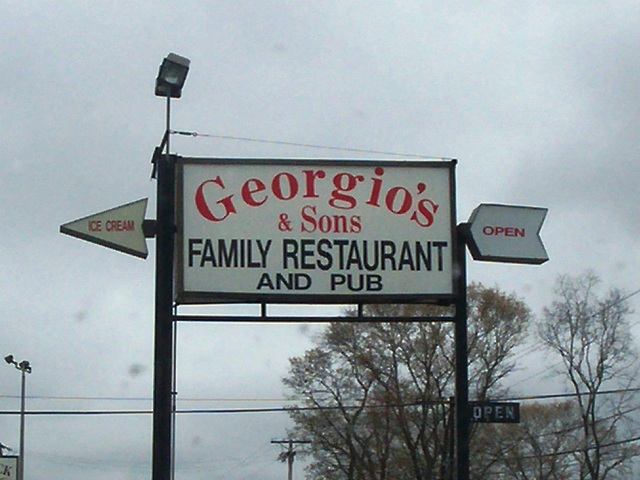 Georgio's Steak House is open from 11:30 a.m. to 9:45 p.m. Tuesday through Friday, and 12-9:45 p.m. Saturday and Sunday. Georgio's is closed on Monday.